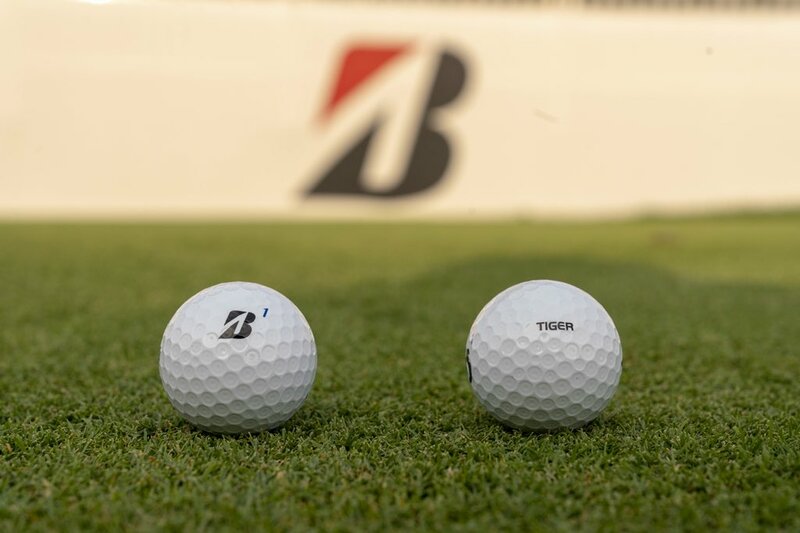 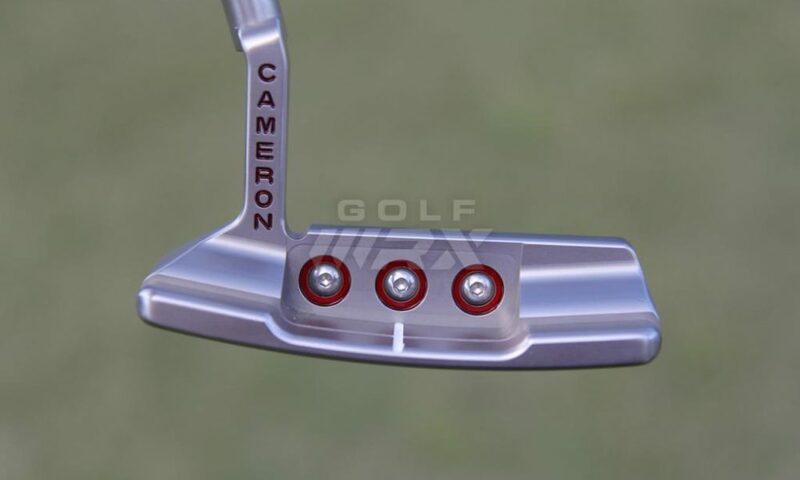 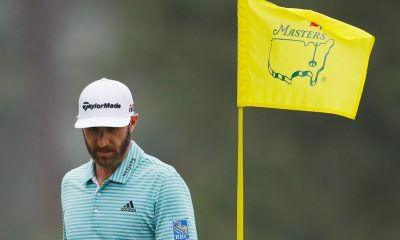 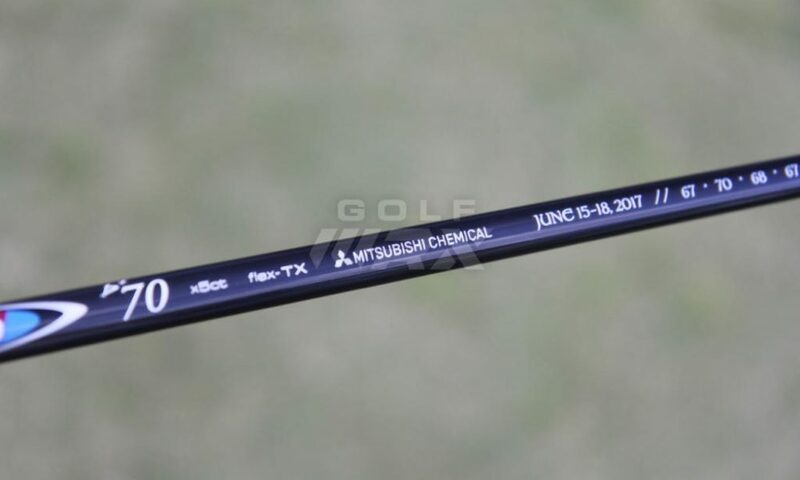 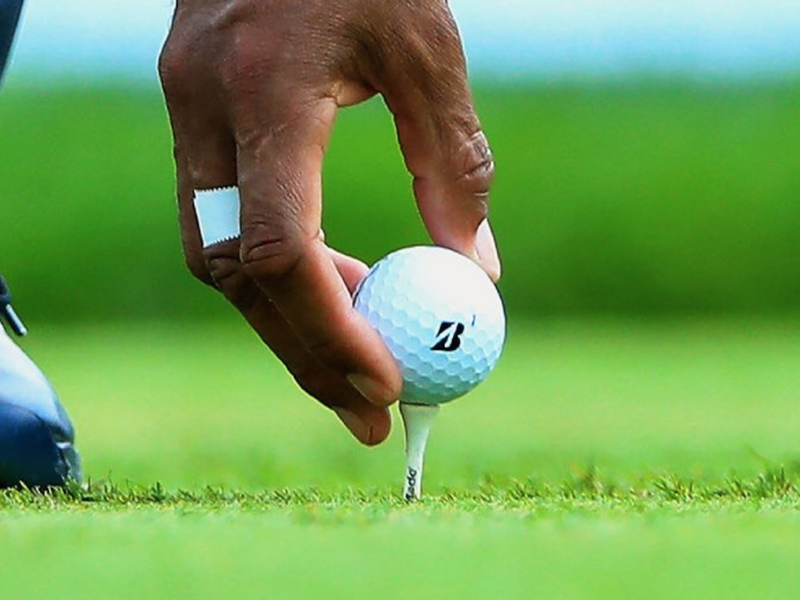 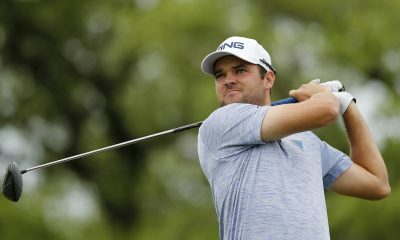 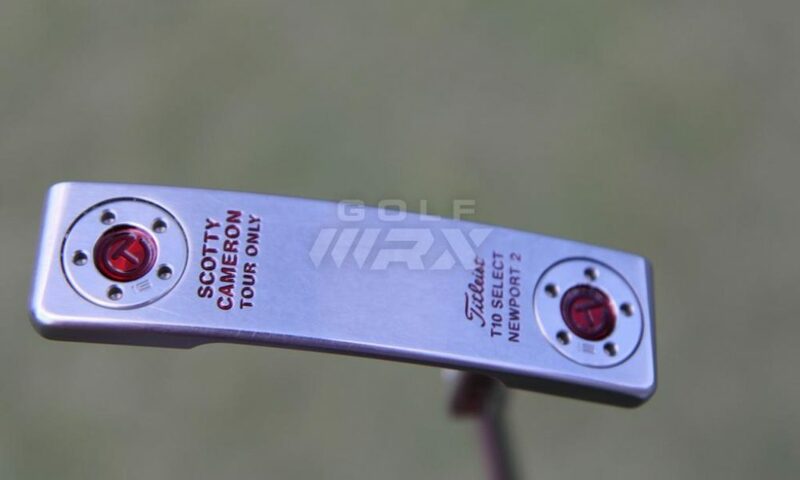 Equipment is accurate as of the 2018 Zurich Classic (4/24/2018). 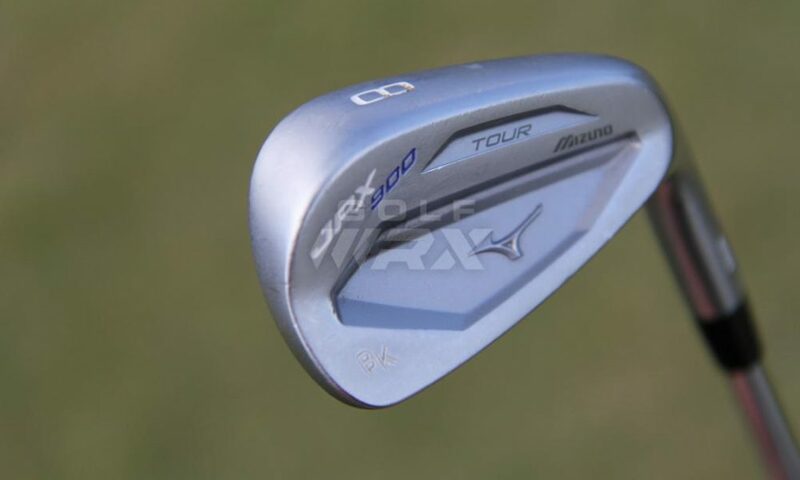 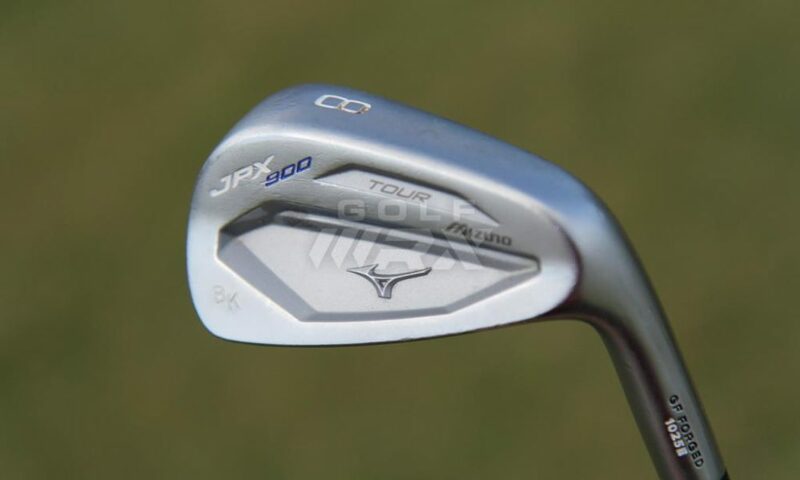 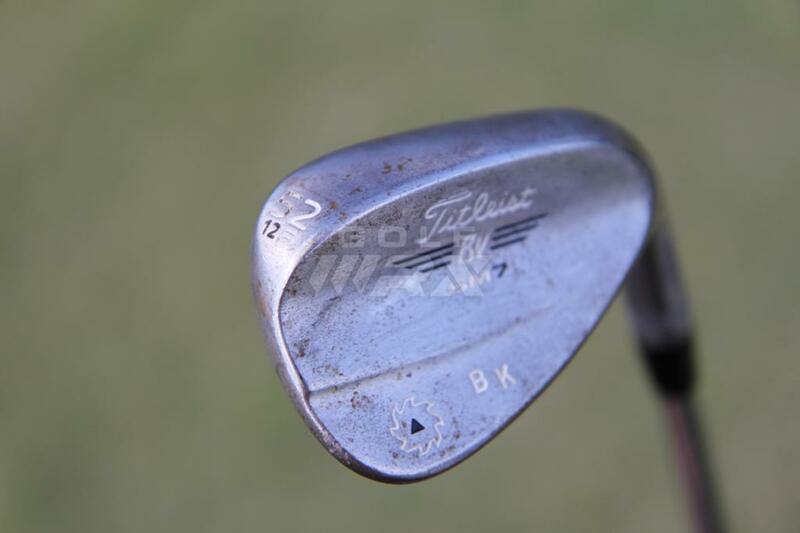 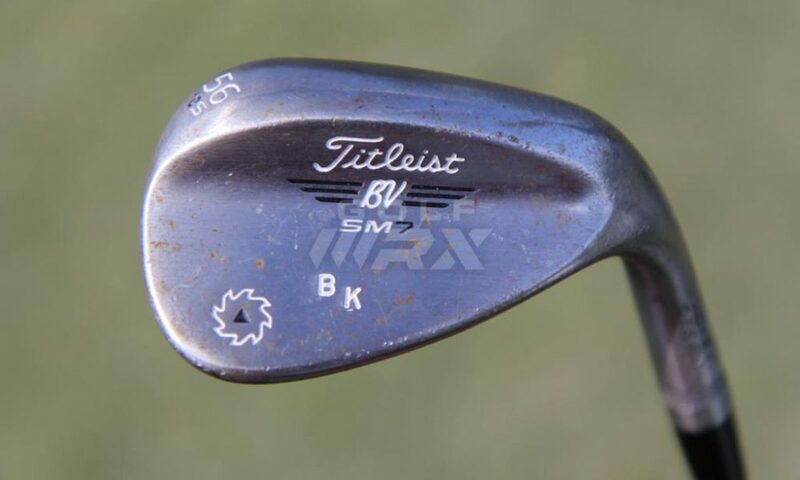 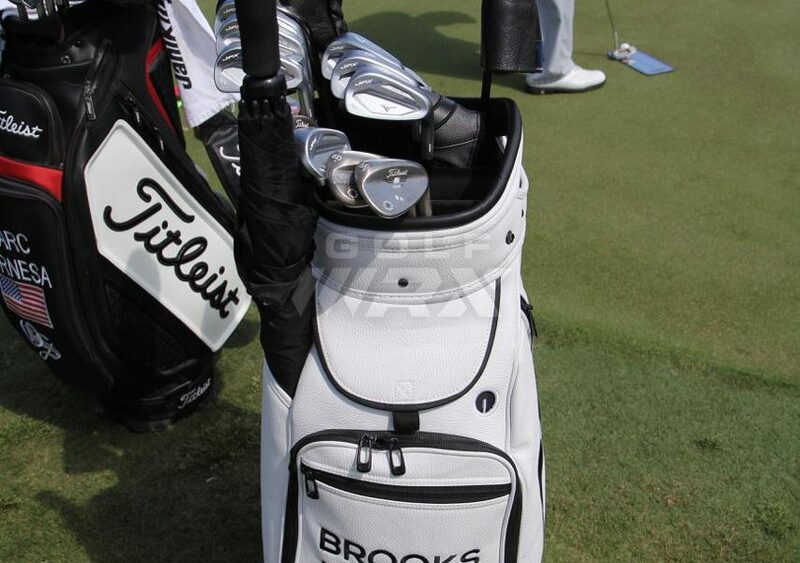 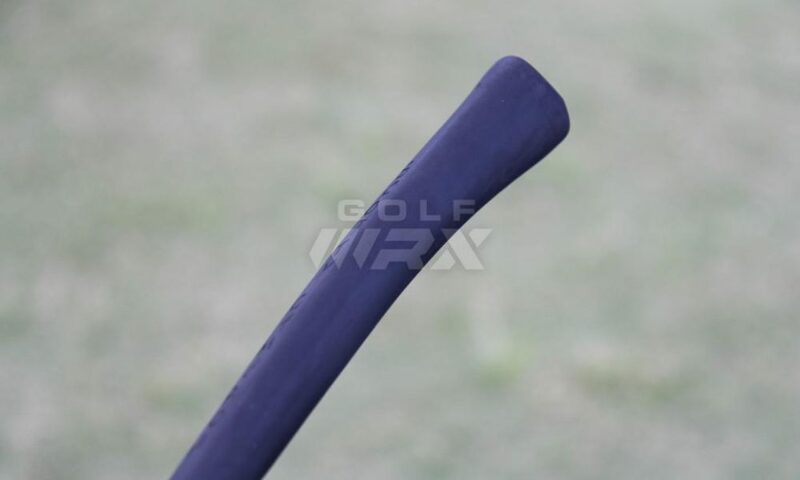 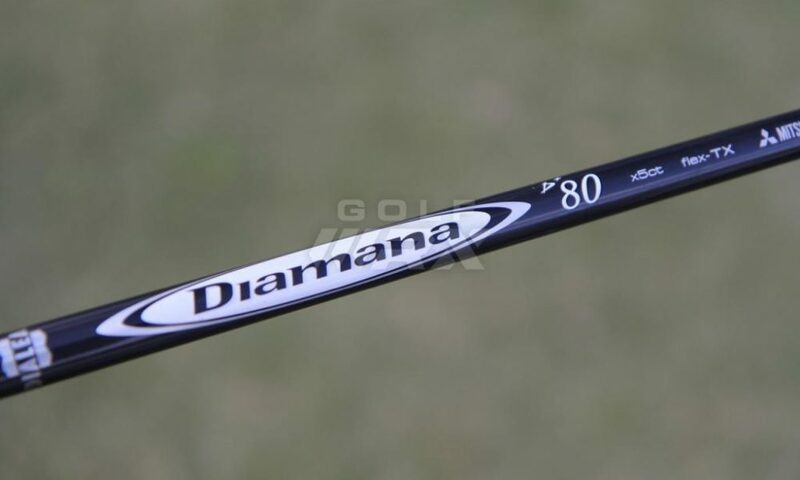 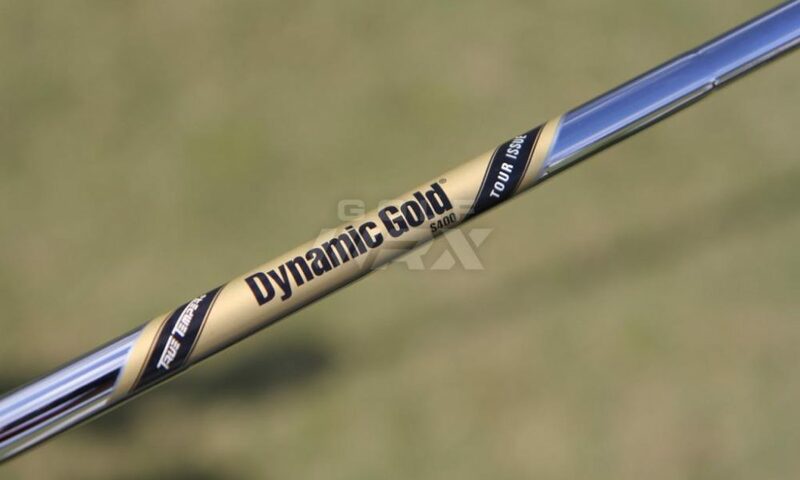 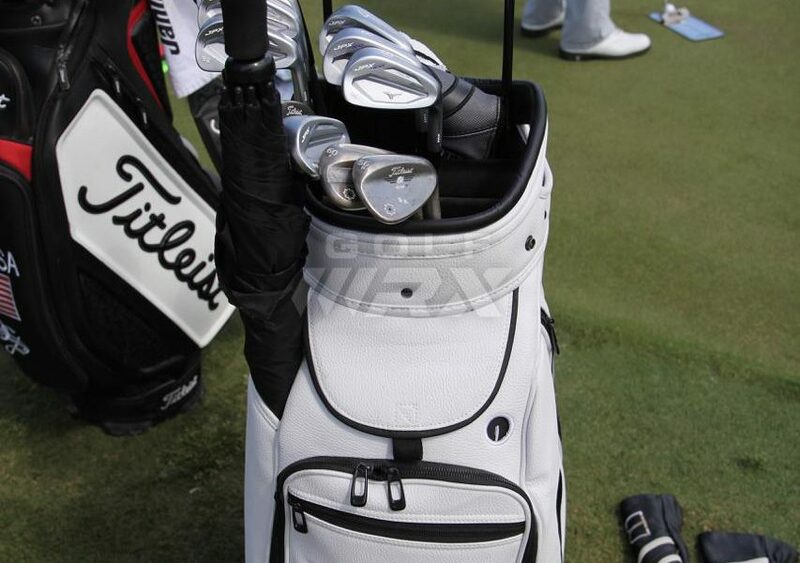 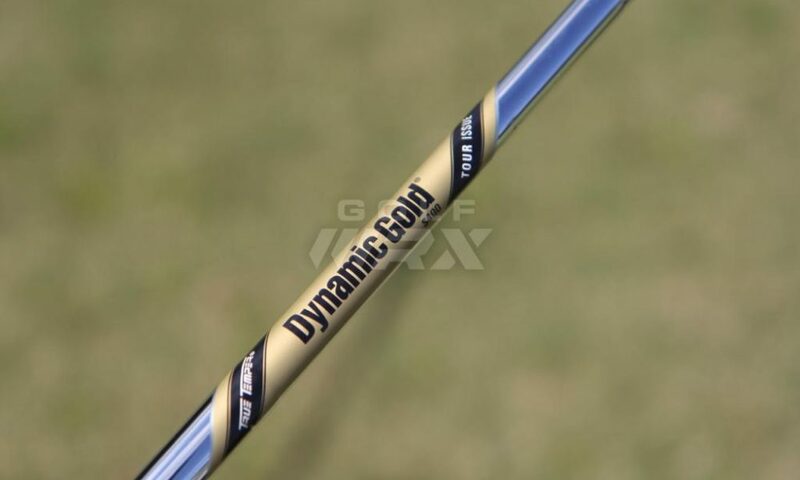 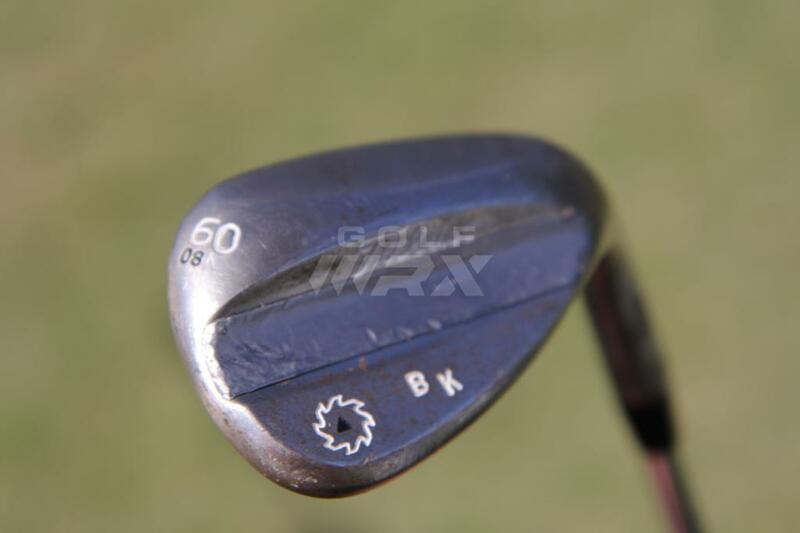 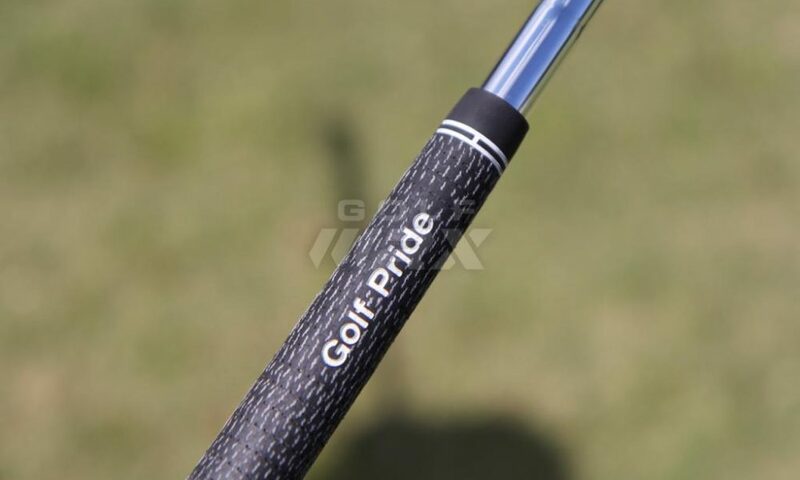 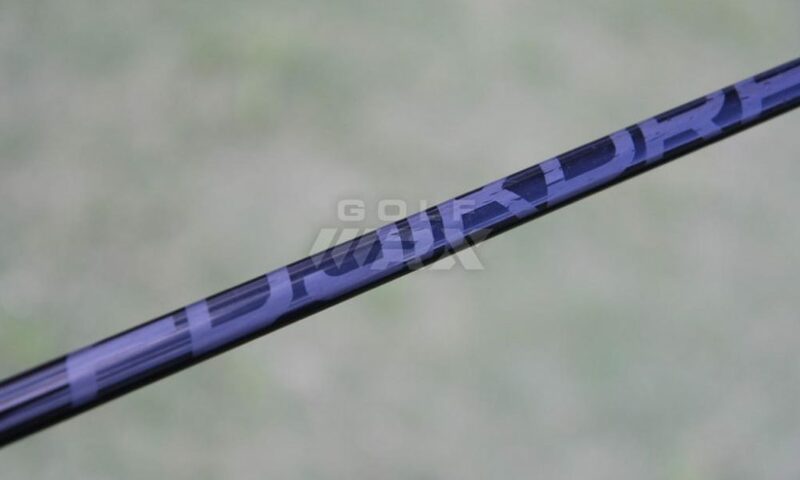 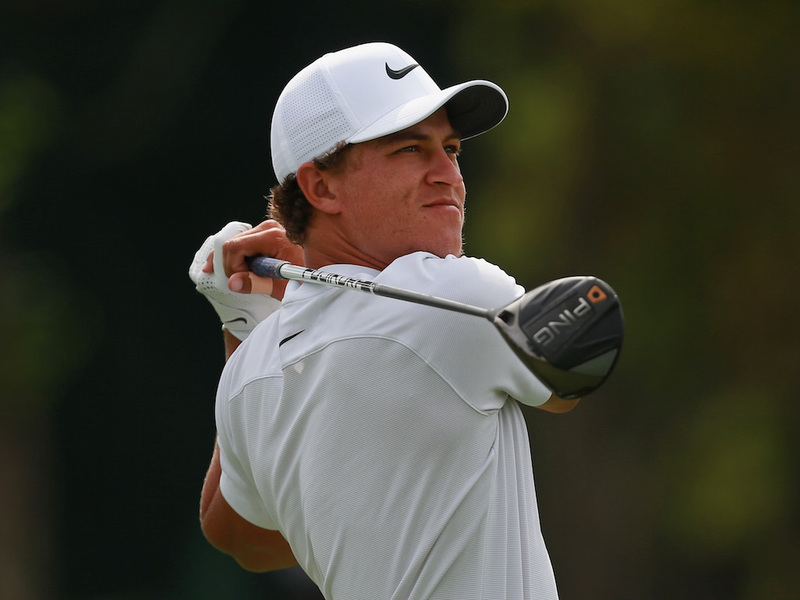 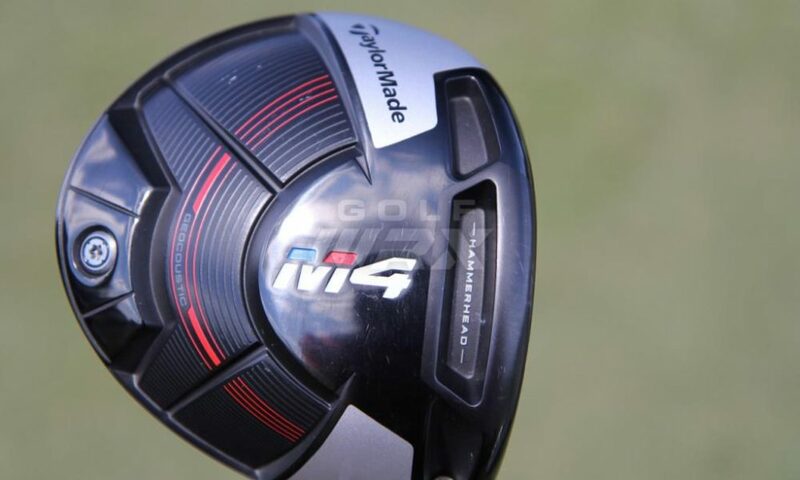 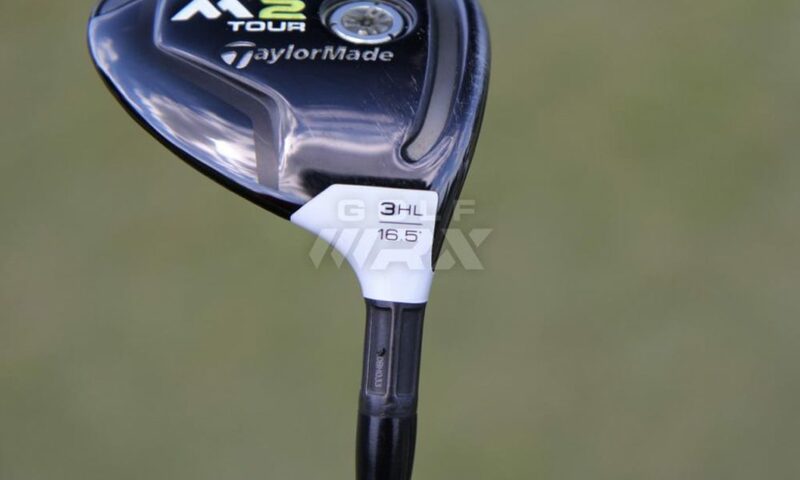 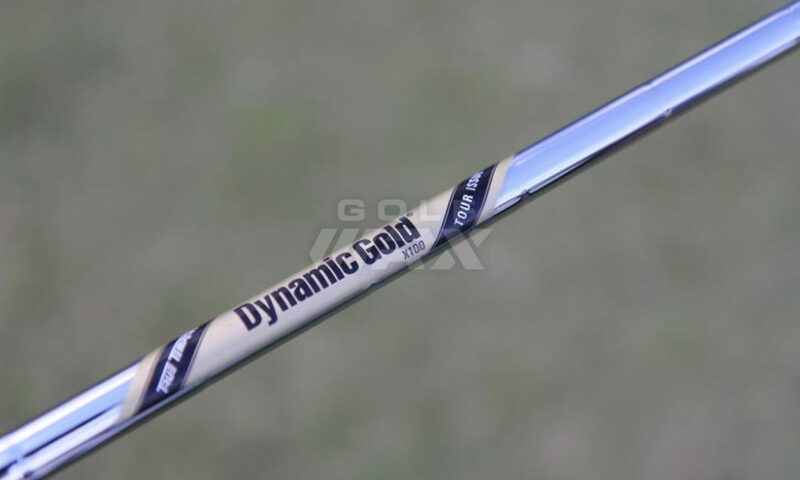 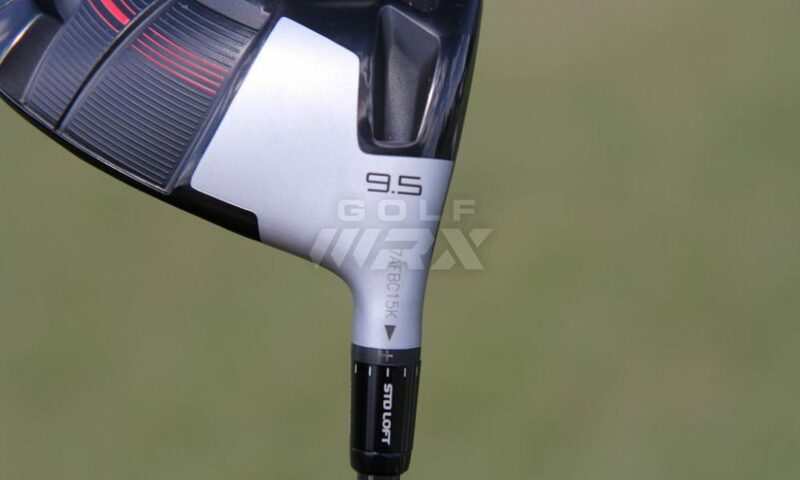 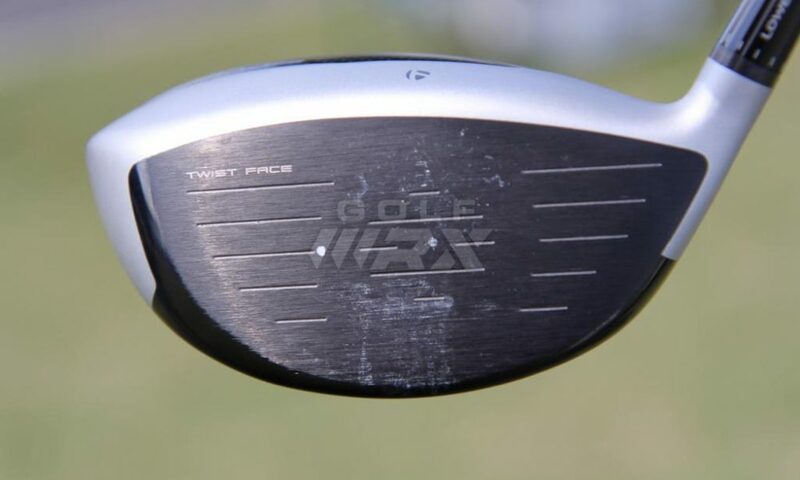 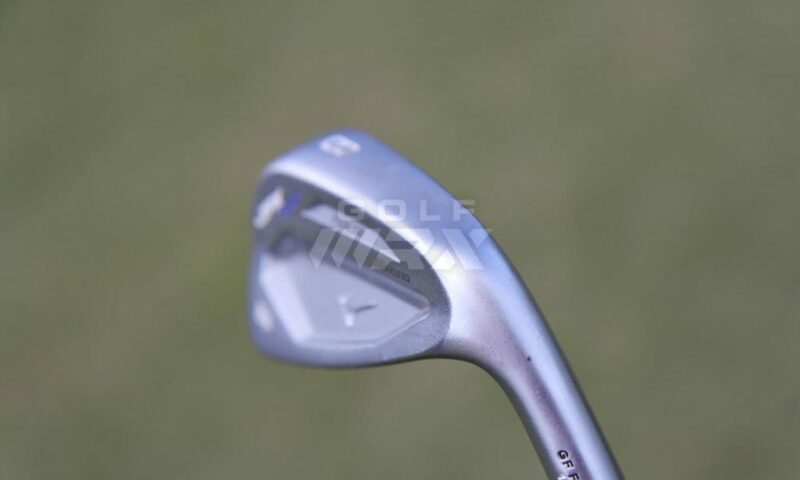 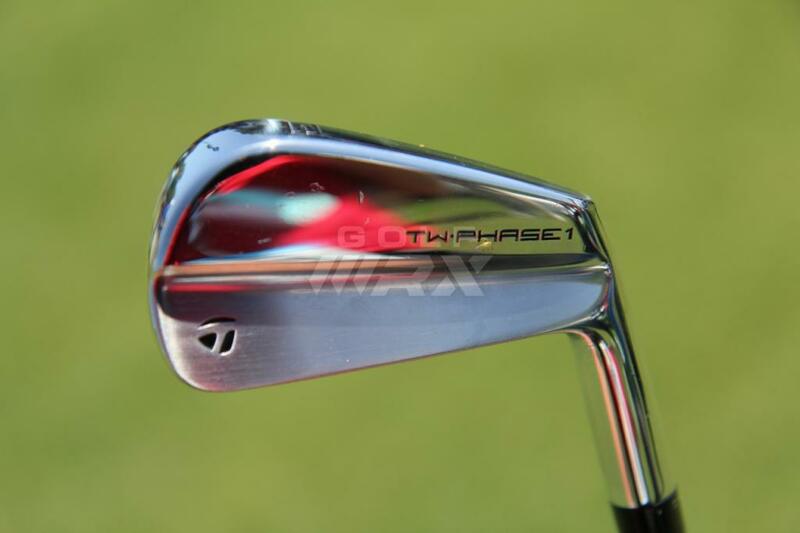 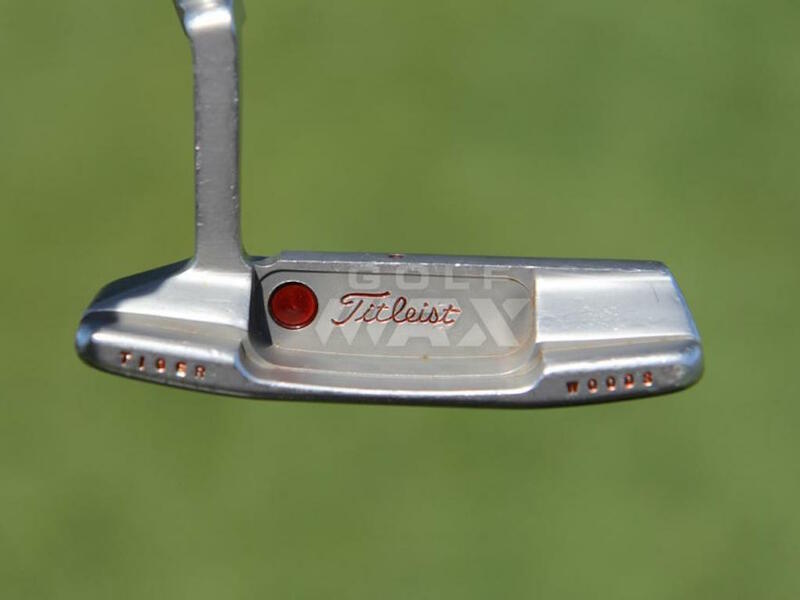 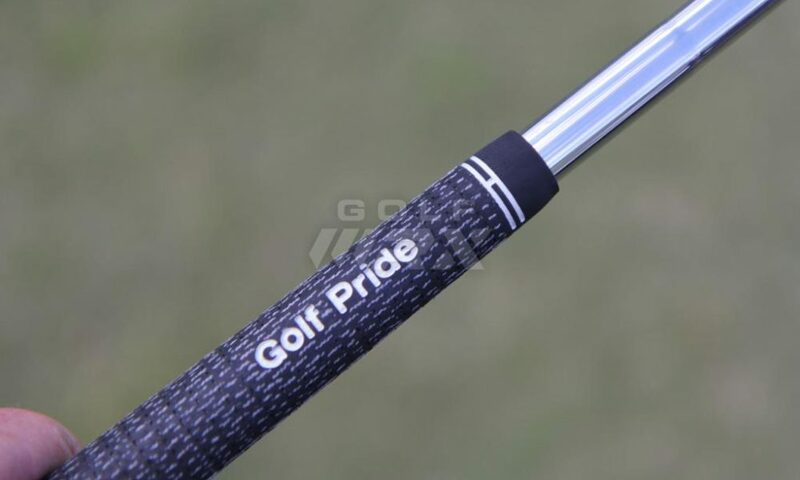 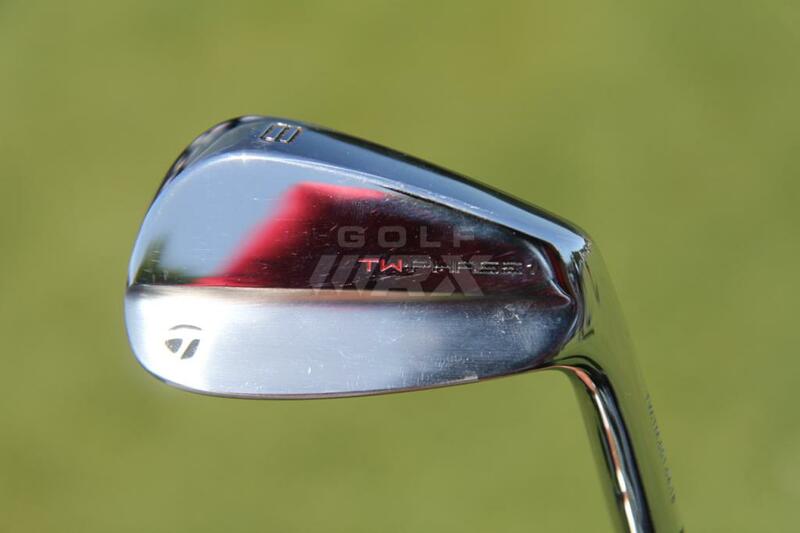 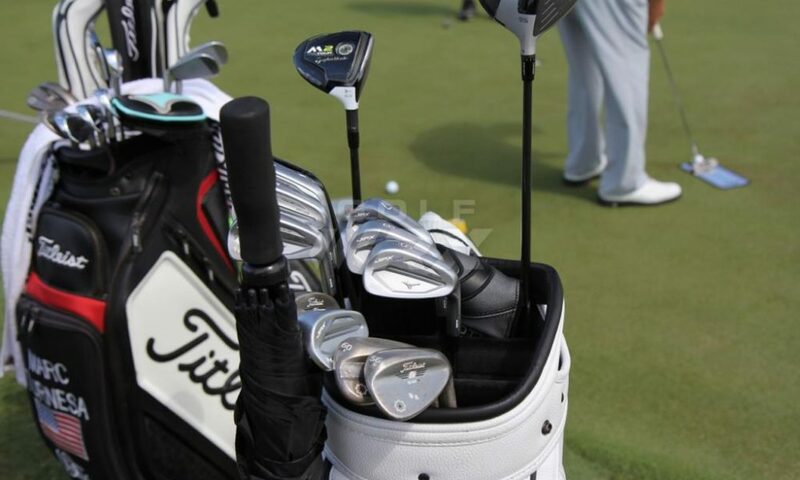 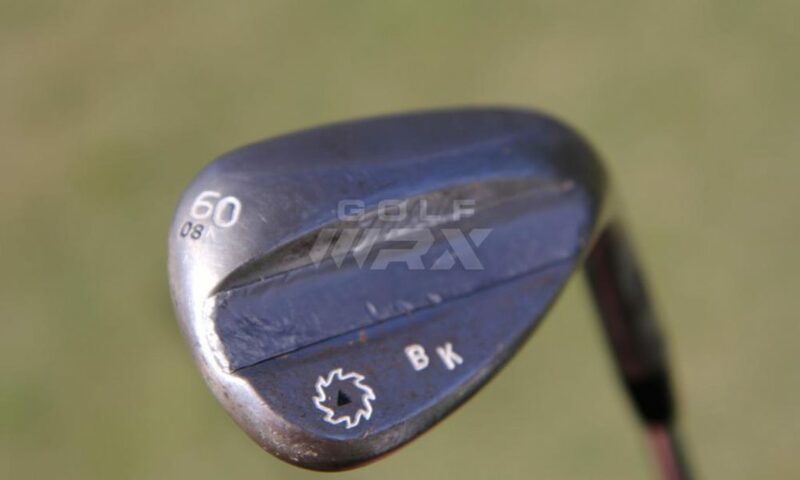 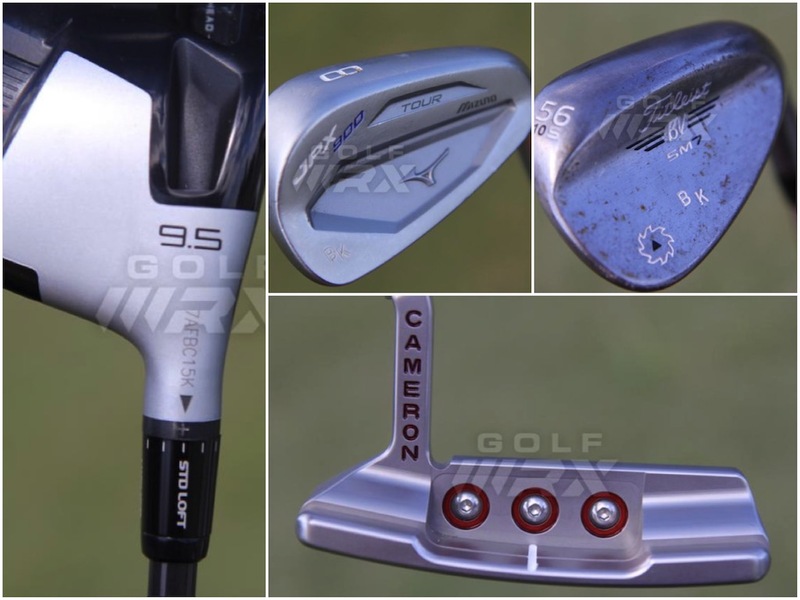 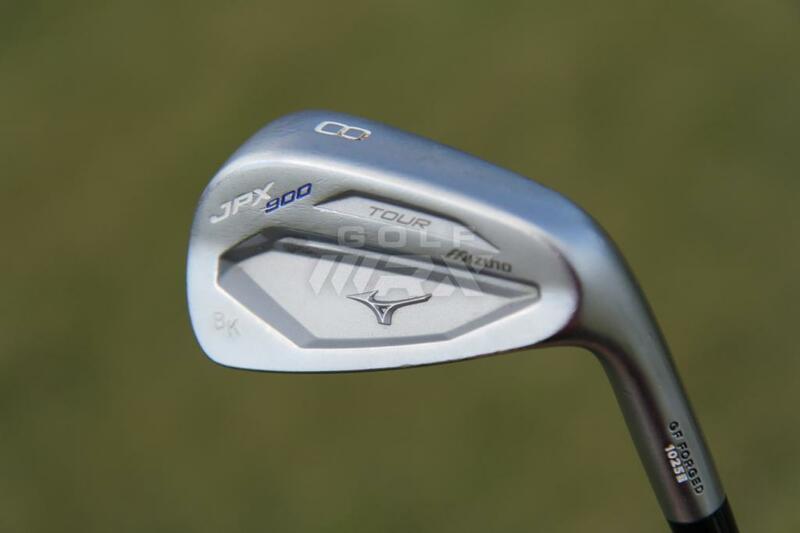 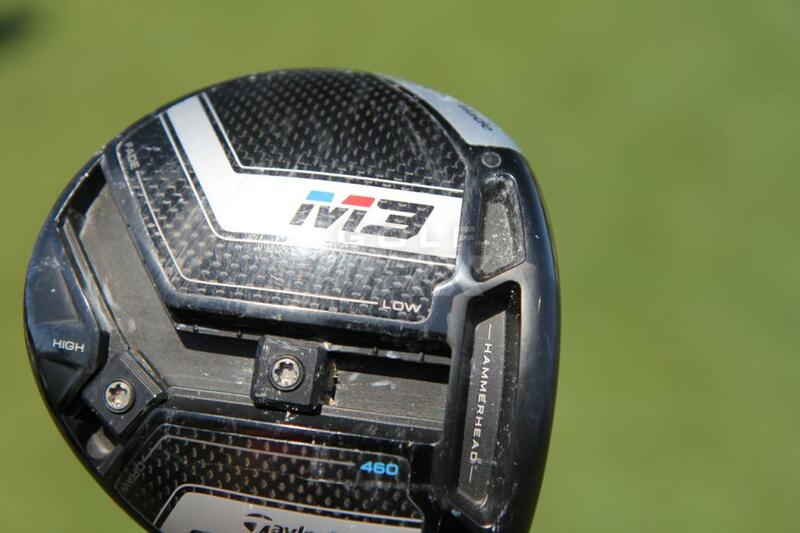 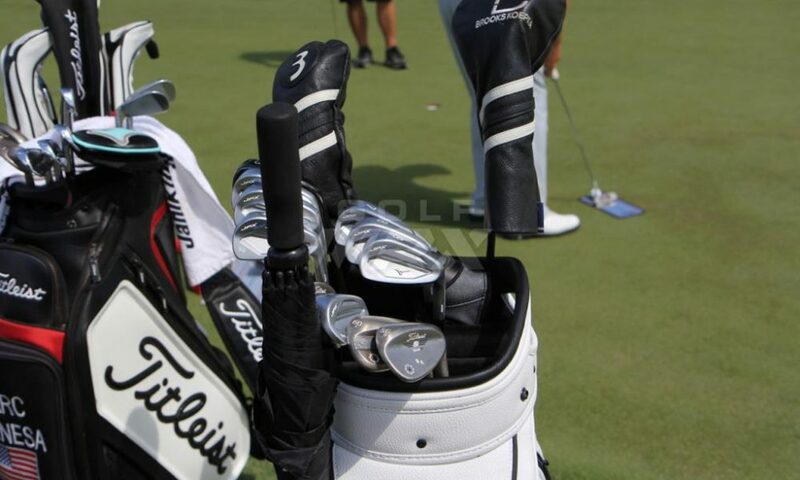 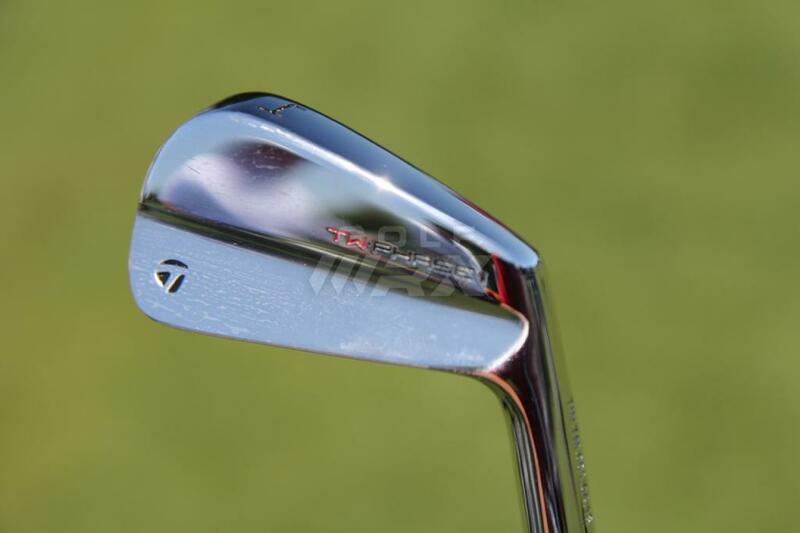 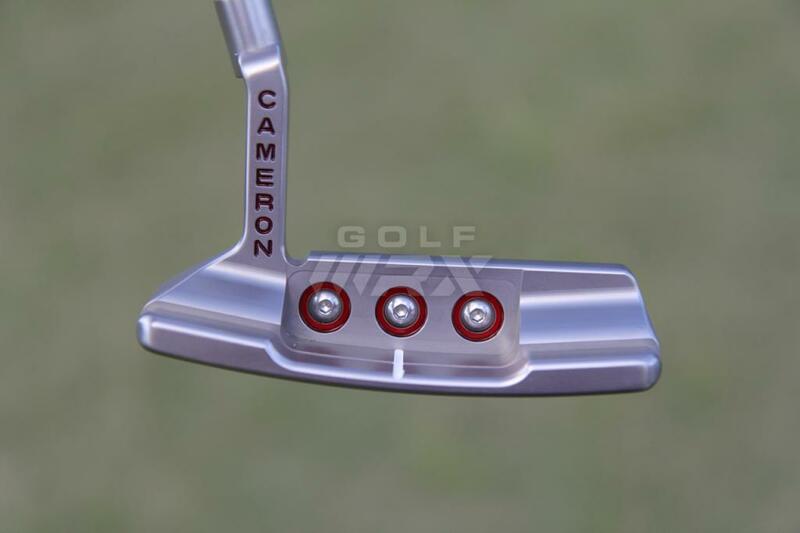 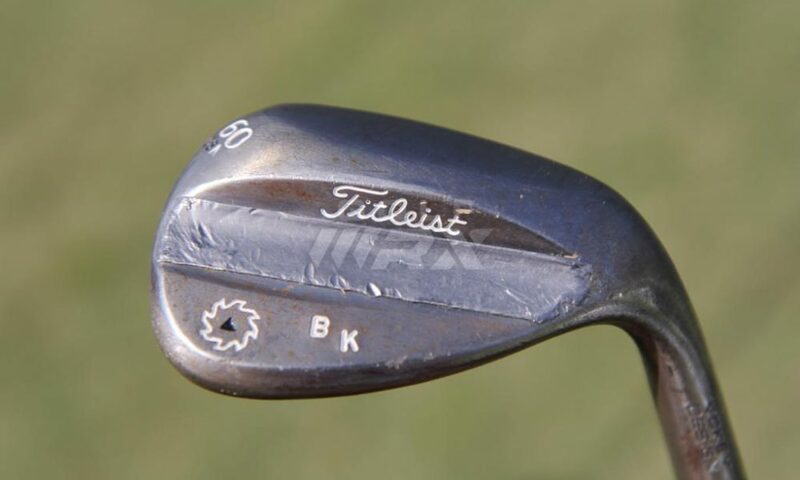 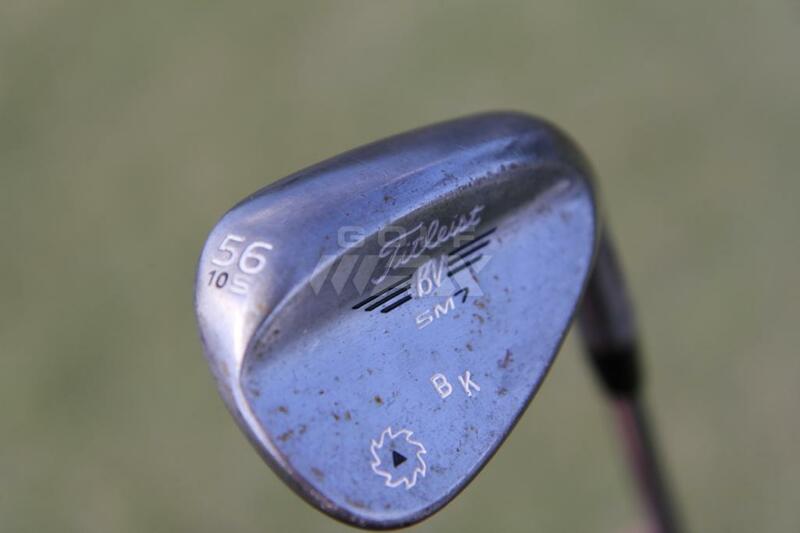 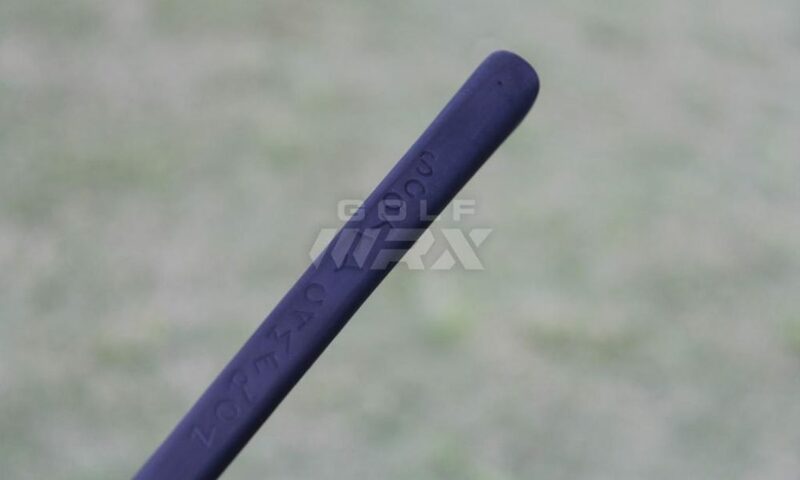 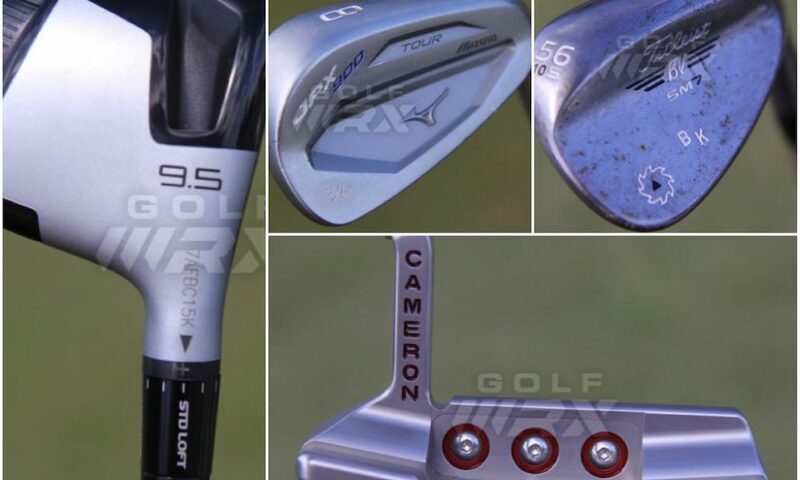 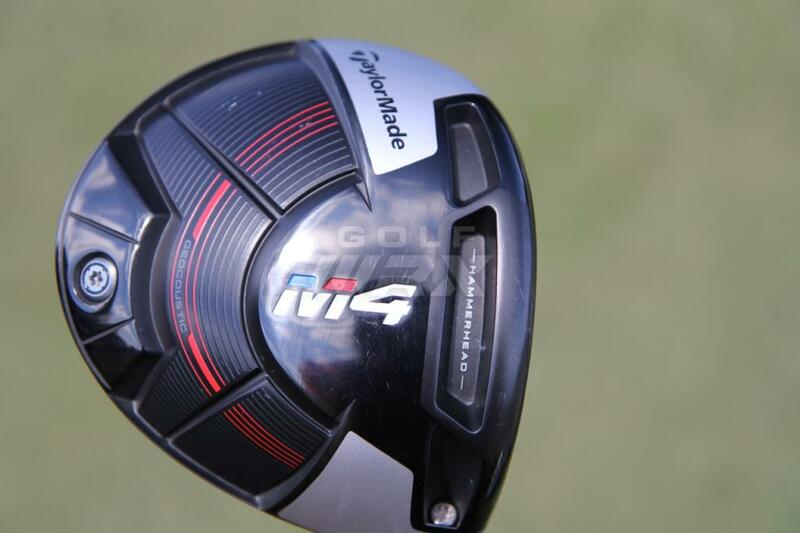 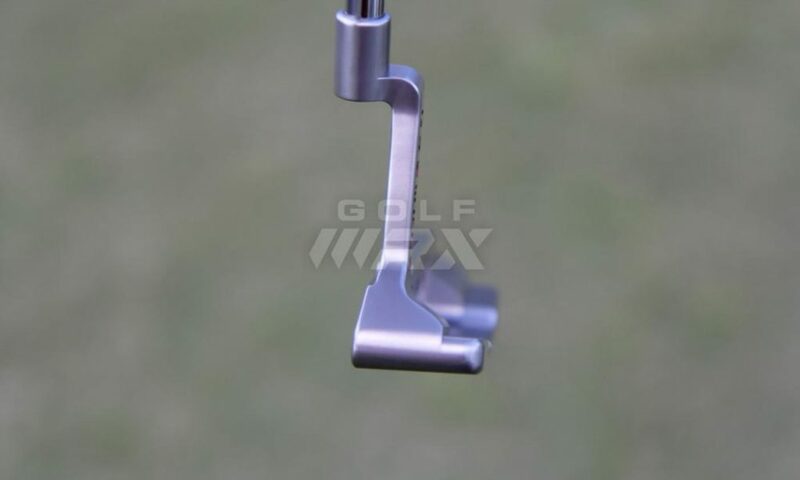 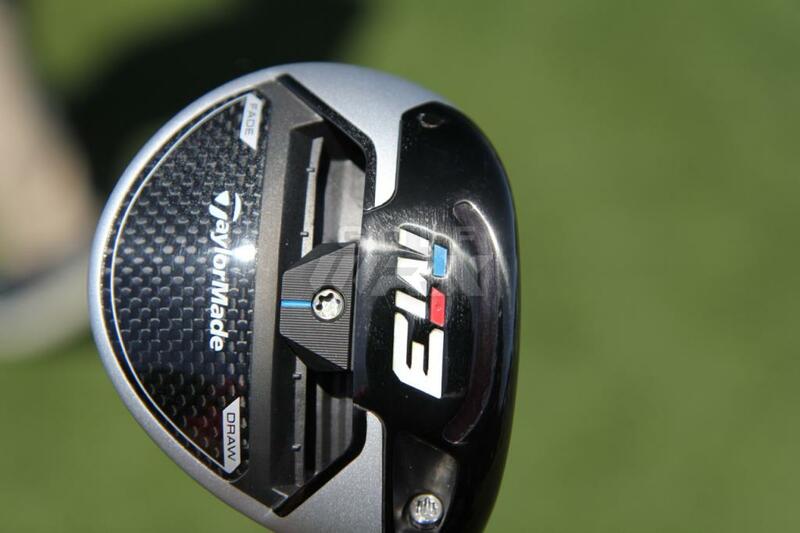 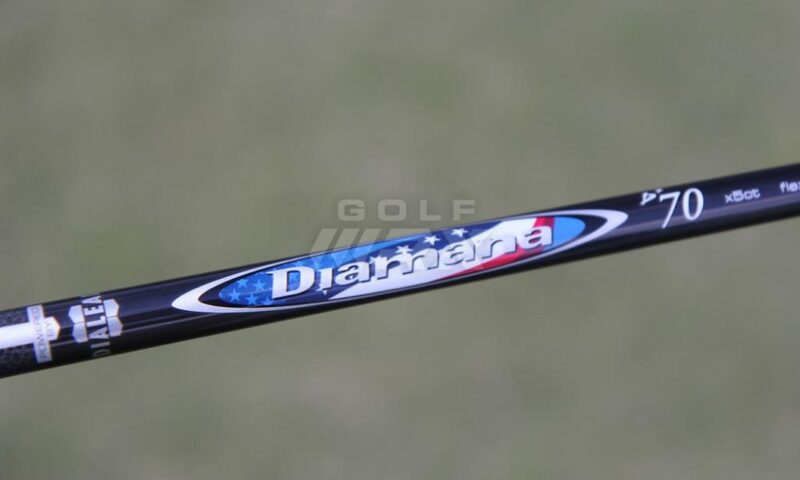 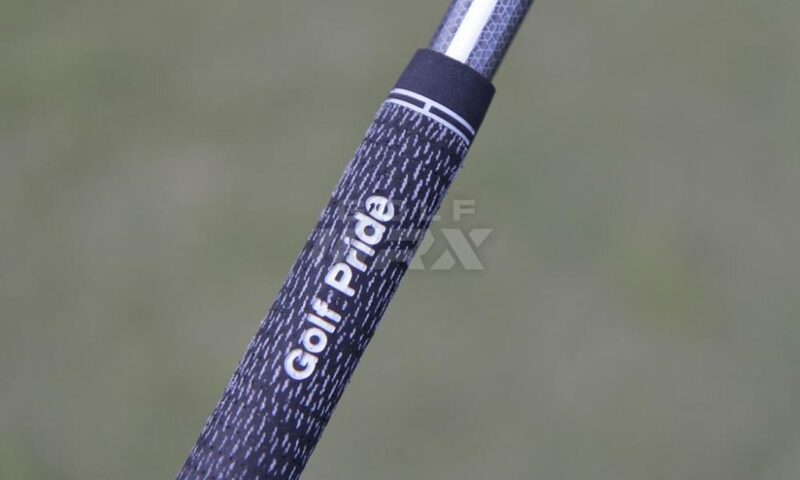 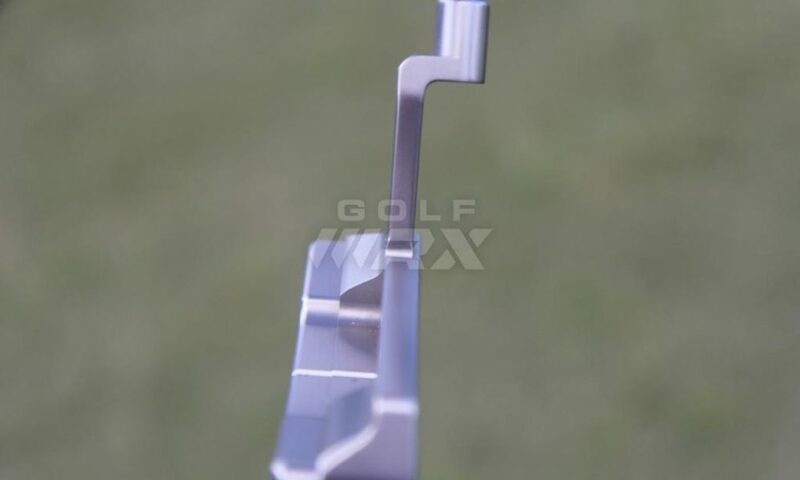 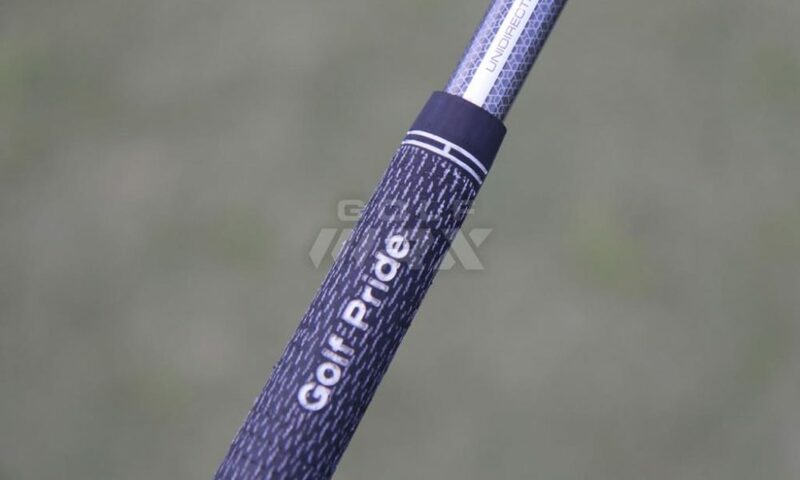 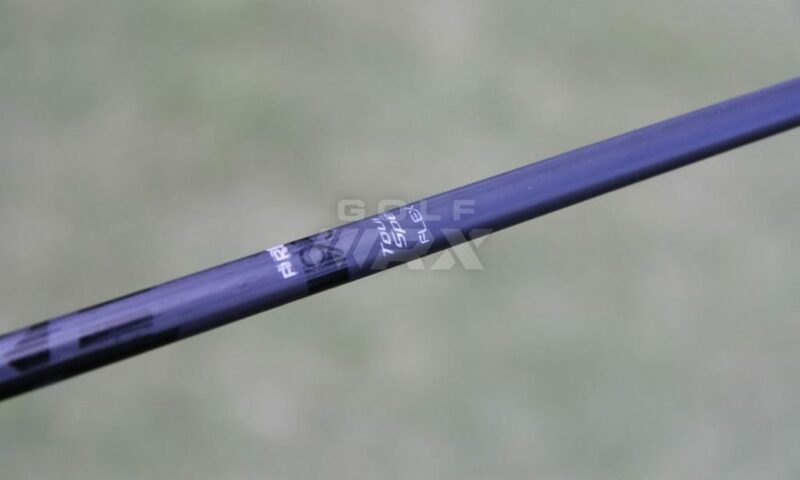 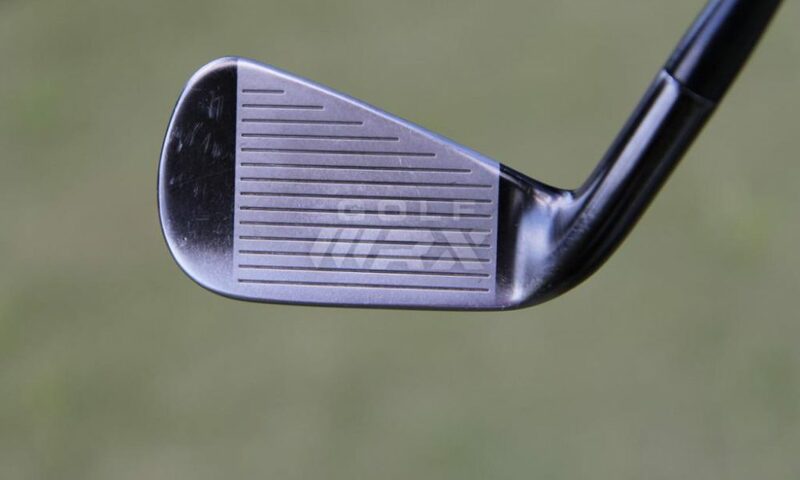 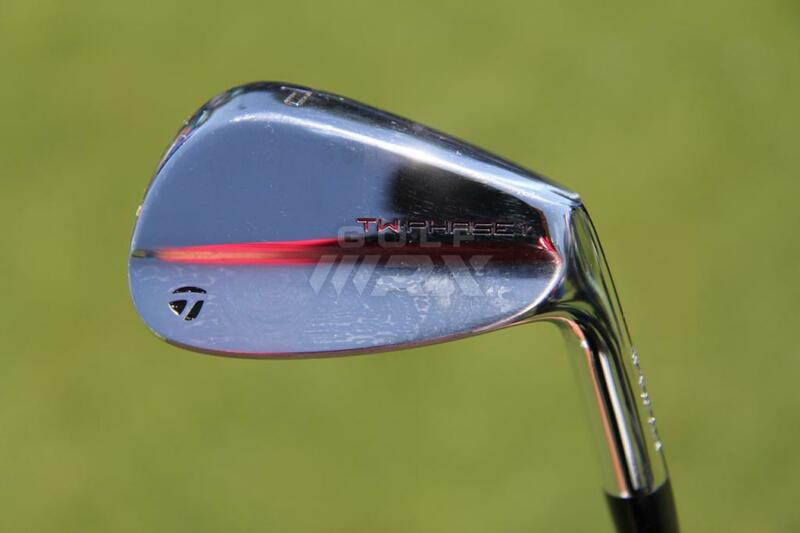 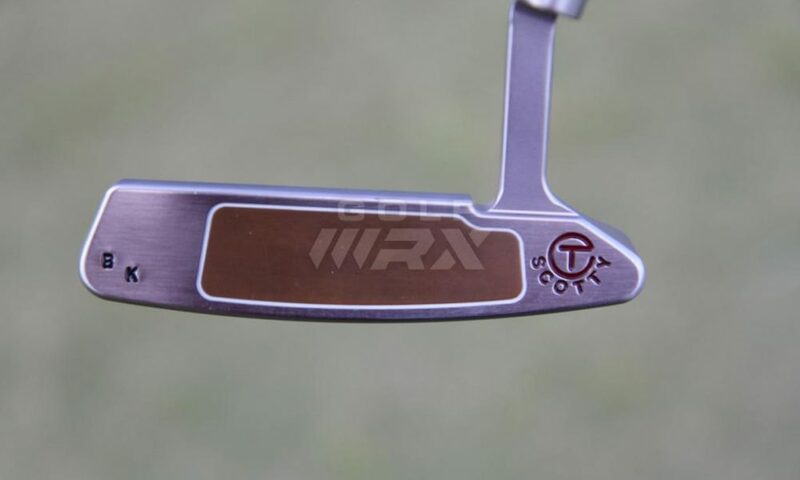 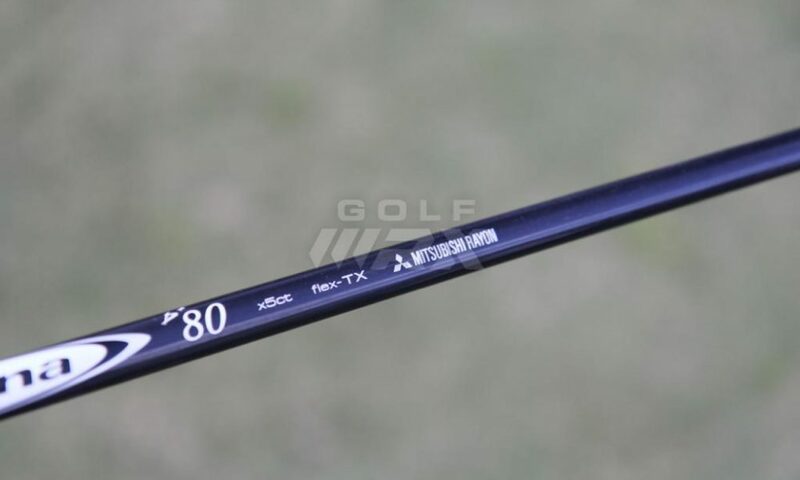 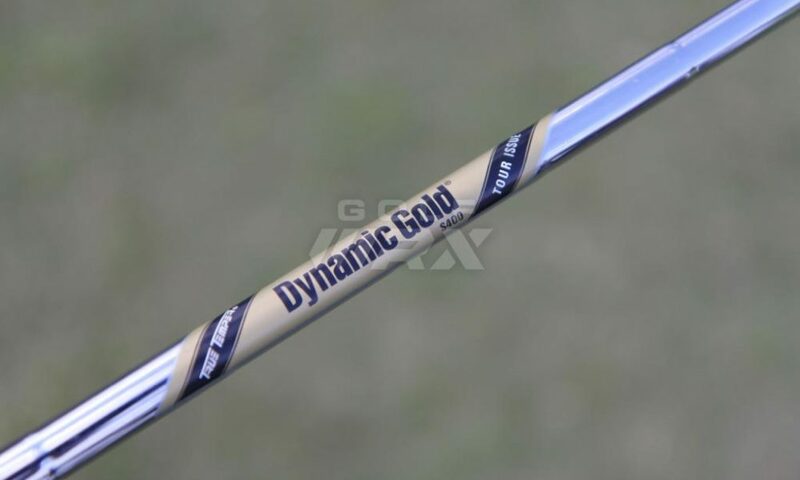 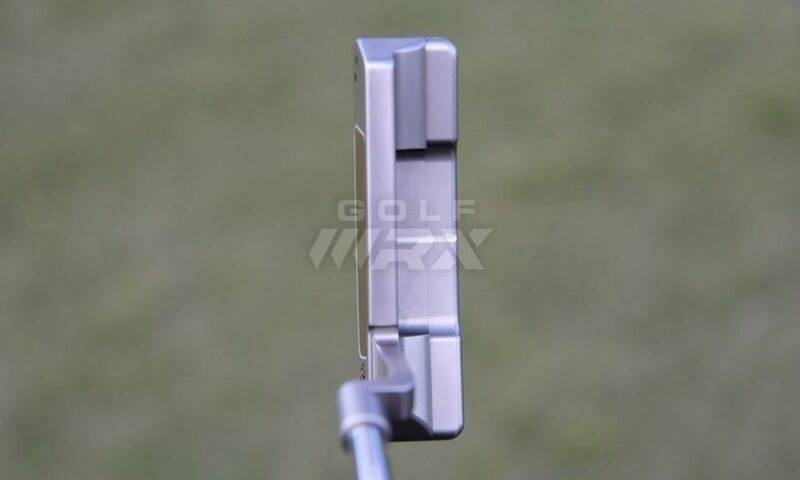 Discussion: See what GolfWRX members are saying about Koepka’s clubs. 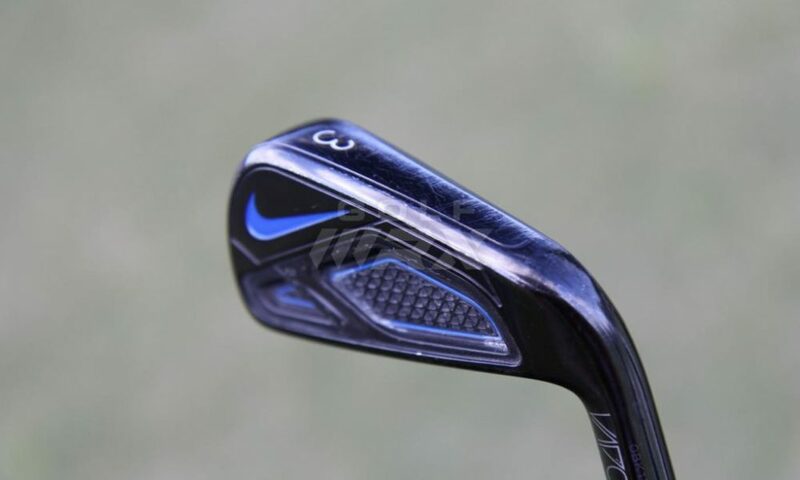 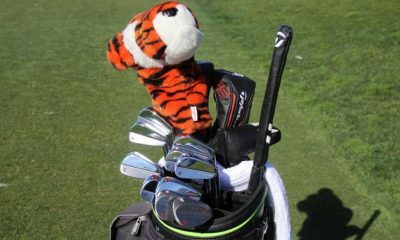 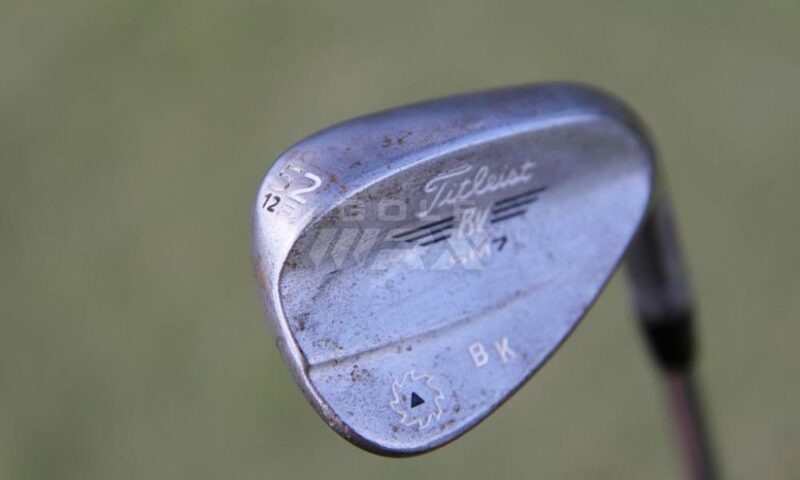 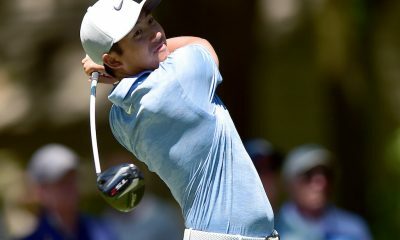 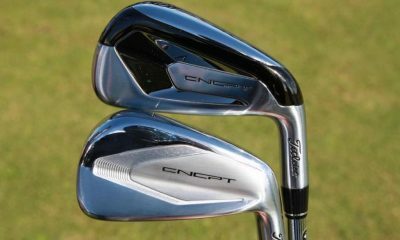 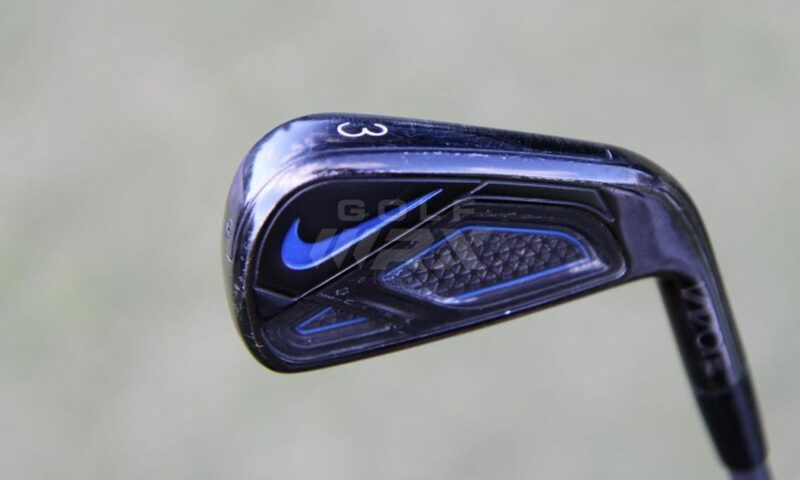 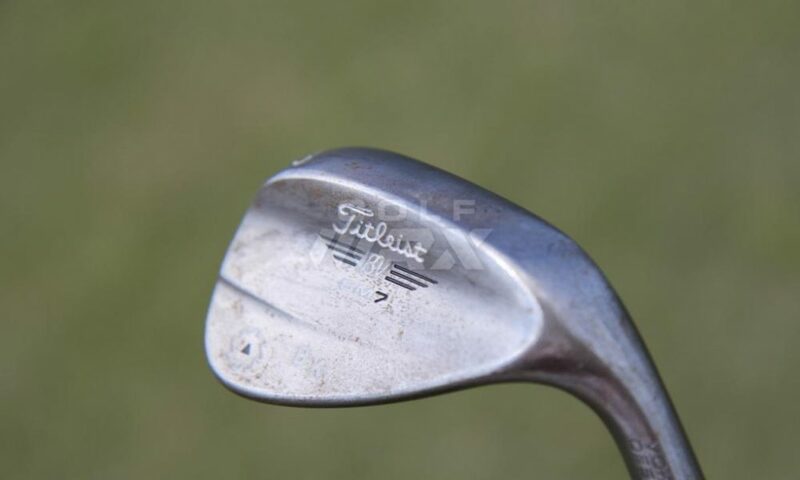 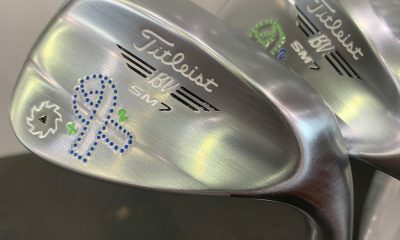 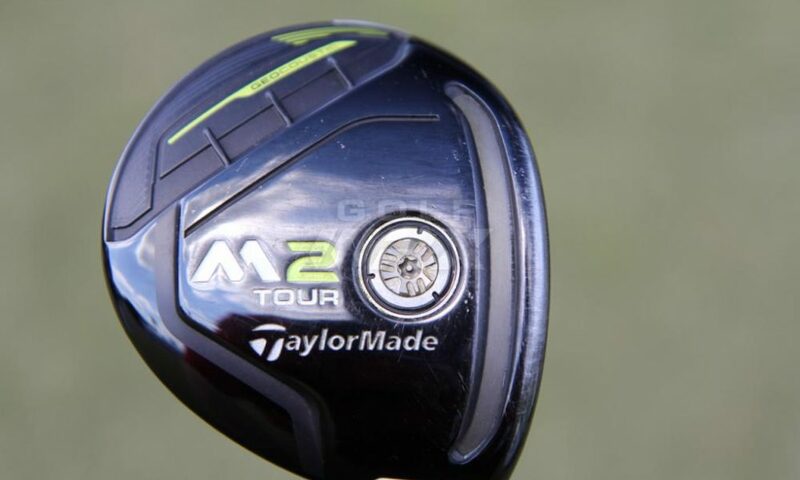 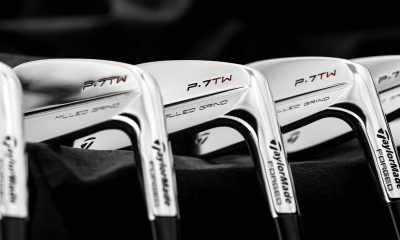 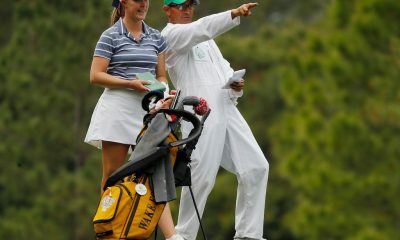 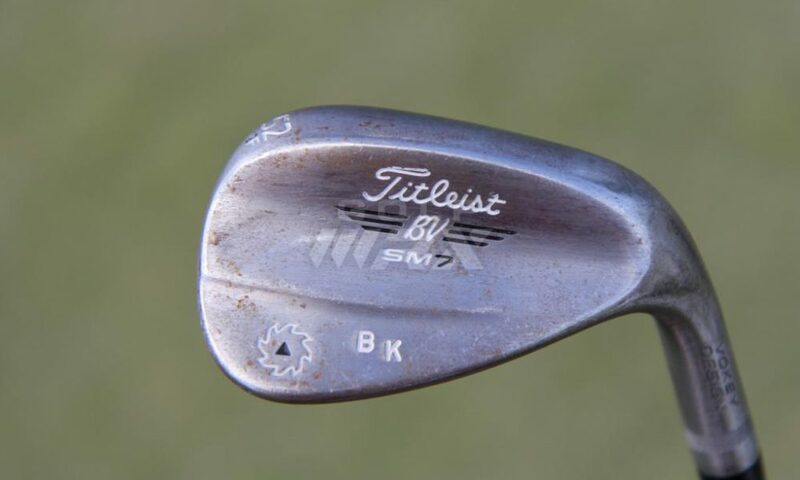 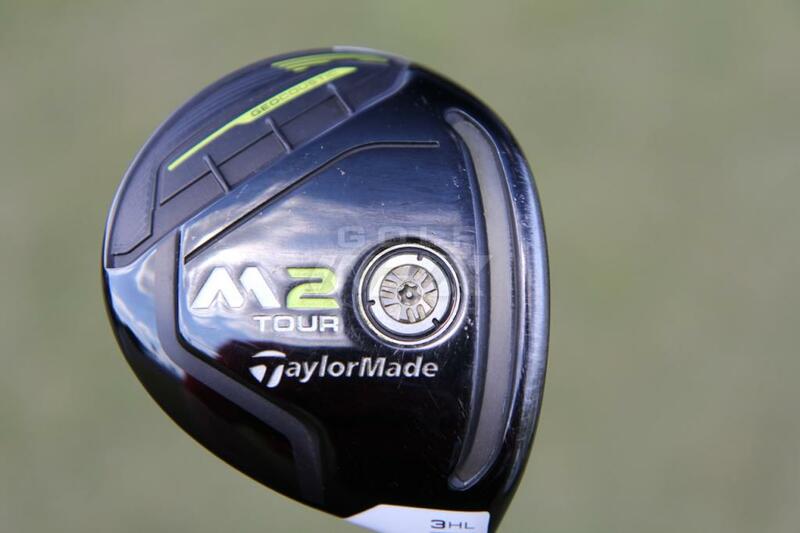 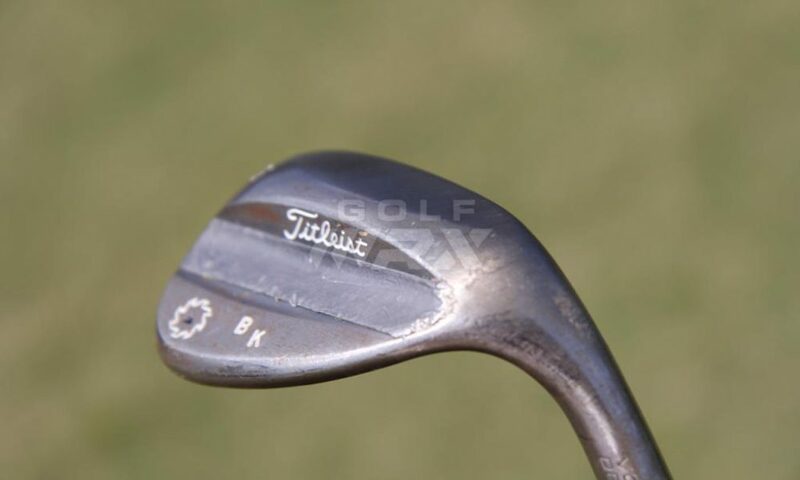 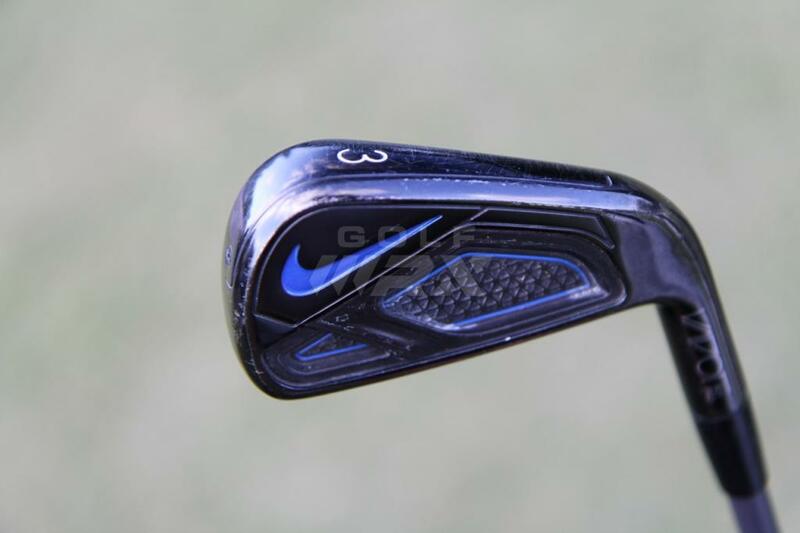 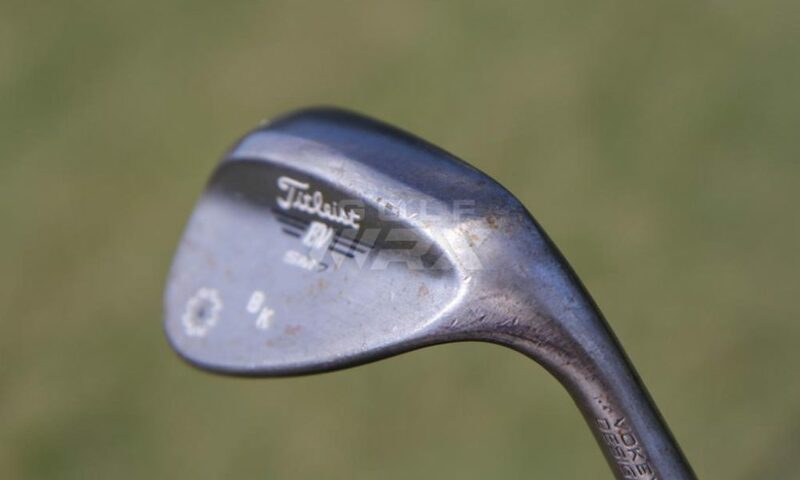 Nike should focus on a club type and make a small re-entry…..Either wedges or Driving irons…get those artisan guys on it!